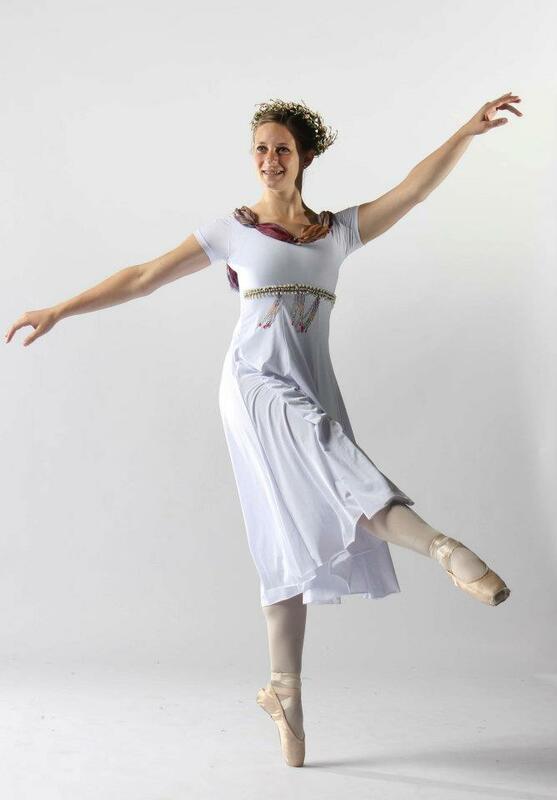 Some people share the view that ballet is unexciting, frivolous and a thing of the past, but two local dancers would suggest differently. 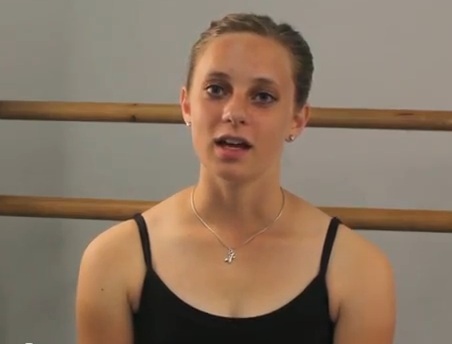 Elise Meiner is a college student that has been dancing ballet for over ten years with the Utah Valley Civic Ballet. 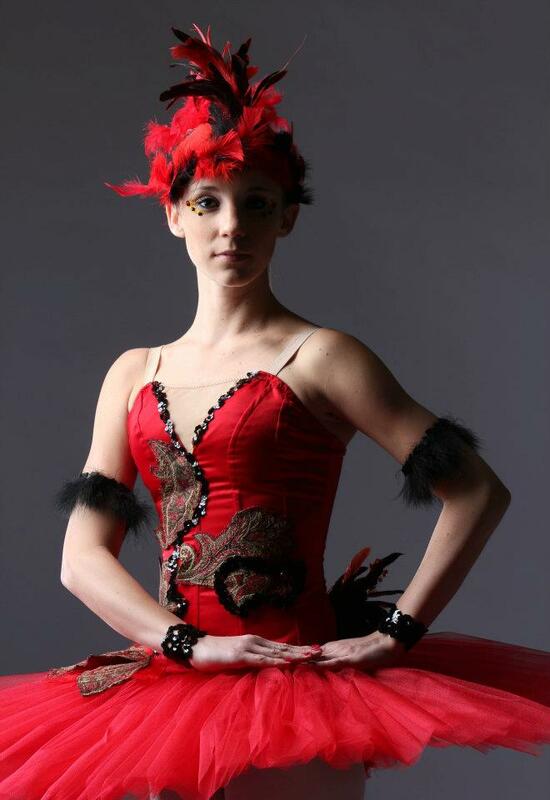 Where many teens look to express themselves through their clothes, hair or sense of style, ballet gives these young adults a positive outlet to express themselves through music and motion. 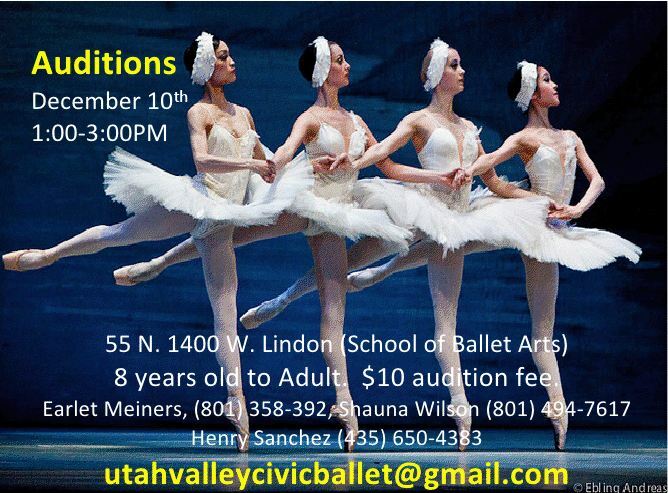 For these dancers, the ultimate expression of dance occurs during their performances, like the recital the Utah Valley Civic Ballet will perform for their local community on December 3 at UVU’S Ragan Theater. 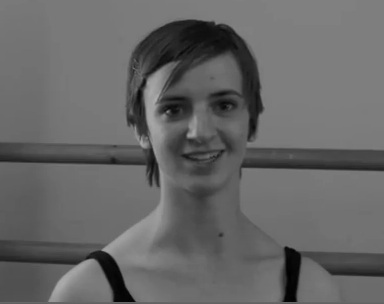 Click here to watch the interviews of Elise and Courtney and subscribe to our YouTube channel to learn more about the impact of ballet on local youth. 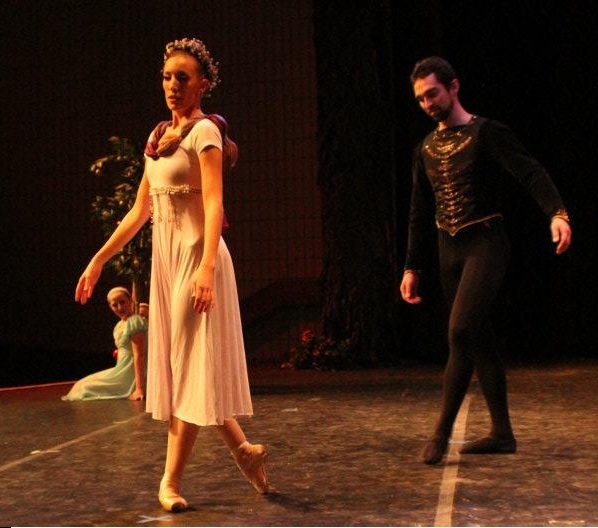 UVCB performance is based on a Russian folk tale that unfolds the journey of a young Prince named Ivan. When the curtains open, we will be transported to the magical realm of an evil King where Prince Ivan is exploring the enchanted gardens. 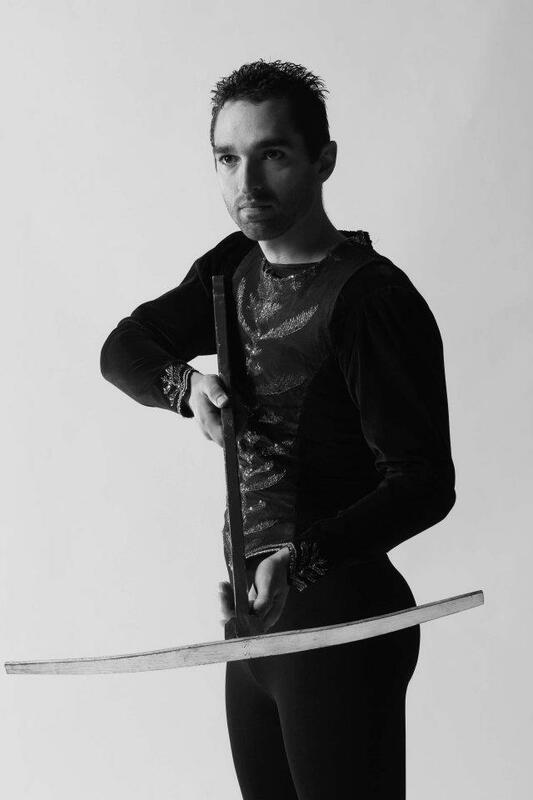 Jack Kingsford as Prince Ivan. While wandering in the garden, he sees and chases the Firebird. The Firebird, once caught by Ivan, begs for her life and offers one of her tail feathers as a vow to come to Ivan’s aid whenever he needs it. Later on in his journey Ivan meets and falls in love with one of the evil King’s maidens. He decides to follow her back to the castle at the end of the night where he encounters the King and his band of goblins. Realizing he is in peril of his life, Prince Ivan waves the Firebird’s tail feather and is rescued in the nick of time. While the Firebird distracts the King and his evil following of goblins Ivan is able to seize and destroy the magic egg that holds the soul of the King, freeing the Kingdom from his evil spell. Anggie Abbot, Aubrey Romrell and Merissa Wilson as the birds. Now you are ready for The Firebird. You can’t miss our performance! The last show of The Firebird (Stravinsky) was on Friday and the very next day was spent auditioning for next season’s Swan Lake. 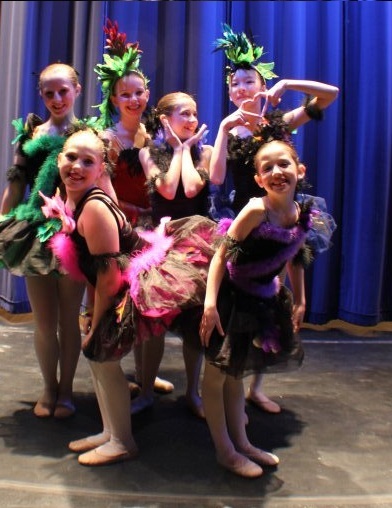 Our little dancers having fun before the performance on Dec. 9 at Canyon View Junior High School. Heather Pead as Tsarena and Jack Kingsford as Prince Ivan.